My friend Arnaldo is trying to be helpful. It’s 2003 and I’m thinking about building a new business around importing “something” from Italy. We’re hanging in his taverna in Cortona over a bottle of Chianti Classico. I have a nice set of Italian pottery, but that’s a pretty specialized thing to sell, and China imports are knocking off Italian designs left and right. That’s a rough business. “Yeah… Well, pottery is not my thing, Arnaldo.” I’m trying not to be too discouraging. He’s just trying to be creative. Import wine. Hmm. I think Arnaldo may be onto something. On my first fateful visit to Italy in 1995, I fell in love with the place. The food, the architecture, and the deep connectedness of the culture were vividly on display. Relationships mattered. Family mattered. Emotions and passions mattered. It was so compelling that I have now visited Italy over 100 times since. Even wine has an exalted role in Italian culture. It’s not about the alcohol, rather wine nurtures the body. It is sustenance. 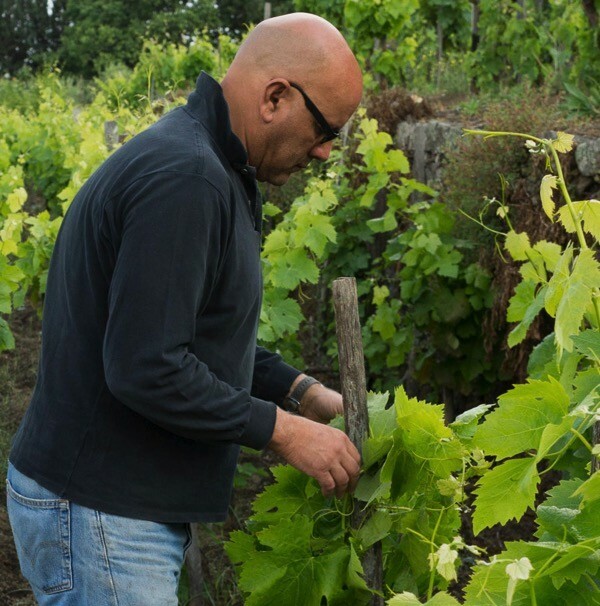 And while Arnaldo was encouraging me to think hard about making a market for Italian wine in America, what he really was doing was helping me see the cultural value of winemaking and its importance in connecting to people’s everyday lives. For the love of making good wine. If I was going to import Italian wines, it wouldn’t be just cheap plonk made by million-bottle wineries. I wanted to create a hand-curated list of wines with a story, wines that I personally would drink and share every day with friends and family. So with Arnaldo’s kind help and a good measure of luck, I started studying regional, small production Italian wines and their makers. I wanted to meet winemakers who are passionate about crafting wines with a sense of place and time, and that speak with a local accent. 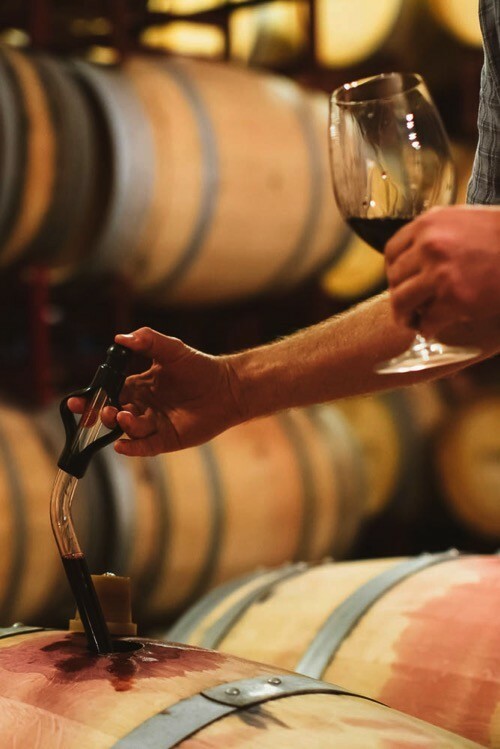 There’s no shortage of drinkable wine in the world, but much of it is mass produced. It’s manufactured, really. Soulless, anonymous bottles with no sense of place or history, no connection to humanity. Junk food, really. Let the mega-importers move the junk-food wines, my mission is to import the good stuff. And that is really the heart of what I do: Find extraordinary and delicious Italian wines with a human story, and share them with fellow wine lovers back home. 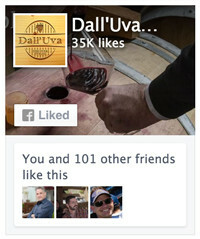 I connect the winemakers directly with wine lovers so they can experience the wine maker’s art as he or she had intended. 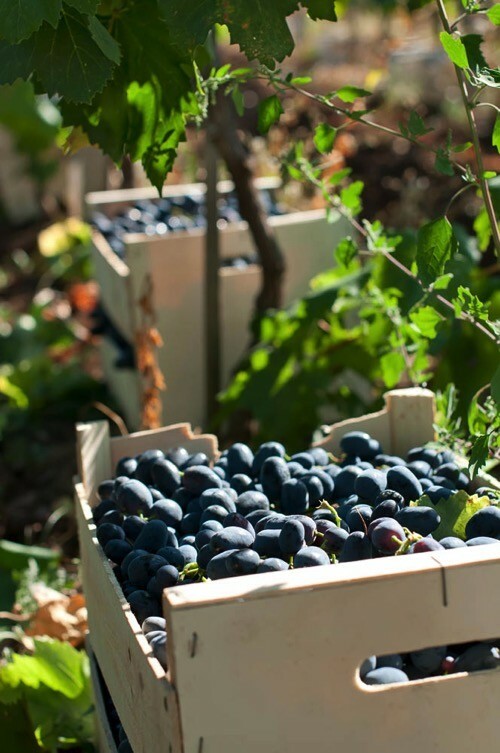 Most bottles of Italian wine that you buy start their journey from the winemaker into the hands of an importer. 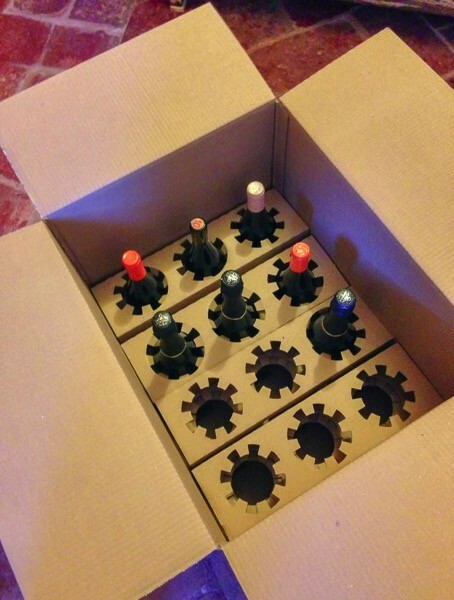 The wine then moves on to a distributor, then on to a retail shop or restaurant, and eventually into your glass. Lots of hands touch your prized wine, with plenty of opportunity for mishandling of that bottle you paid good money for. Sadly, many traditional importers only care about moving volume, and if the wine is abused along the way, well, that’s the price of doing business. How will the wine lover ever know? Now imagine a different world, where the wine goes directly from winemaker to you, with a short stop in a temperature and humidity controlled room before being delivered to your home. 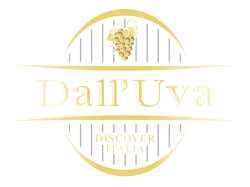 That’s what Dall’Uva is all about. I want you to enjoy Italian wines that taste as close to what the winemaker had intended. There are only 2 ways for that to happen; either travel to Italy and pick up the bottles yourself at the wine maker’s cantina or have someone do it for you. Like me. There are a few kindred spirits out there that actually give a damn about the provenance of the wines they import, like Ernest & team at PortoVino, Cristian at Lyra Wine, and “clean wine” fanatic Oliver McCrum Wines. But all importers are constantly under pressure to cut corners. Wine is a low-margin business where volume is king. “Stack ’em high and sell ’em cheap” is the industry motto. If you’re in the trade, you know what I mean. And that’s why I go to the extra effort and cost of flying most of my wines over, direct from the wine maker’s cantina in Italy to my temperature controlled shop. That first class seat for the Barolo or Brunello or Chianti Classico you buy from me assures that it’s in the most pristine condition possible. Provenance simply doesn’t get any better, and these wines are worth the loving care. Arnaldo didn’t realize what passion and energy he triggered in me that day, chatting over a simple bottle of Tuscan red. Wine embodies the soul of Italy for me. It is literally a symbol of the Italian way of life, of the importance of family and friends, of working hard and making art for its own sake. And with Dall’Uva, I share that love of Italian wines, with my hand-curated list of special wines that I think wine lovers will deeply enjoy. Wines that convey a sense of place and time, and speak with a local accent. These are Italian wines to love and enjoy, made by men and women who genuinely care about your experience of their way of life. Love Italy and Italian wine? 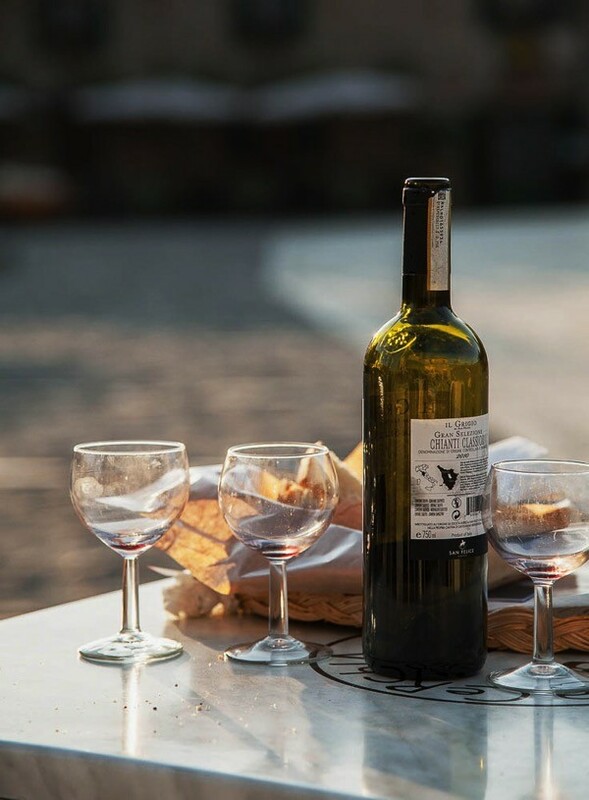 If Italy and her wines, food, and culture move your soul like they do mine, come join me for my weekly Giro d’Ombra (here’s how you say it) newsletter. 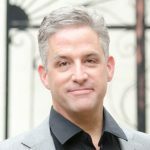 You can join my mailing list and I’ll send you occasional posts and special updates on Italian wines, food, and travel. No spam, ever. Thank you so much for this post. I, too, fell in love with Italy on my first — and so far only — visit, and have been exploring ways that my 5- to 10-year plan can include lots of time in Italy. Teaching English as a second language is a good fit for me, but my interest in wine and food culture is whispering in my ear. I once stumped a clerk in an Italian grocery when I asked for a very regional wine from the Maremma. After proving to him that it did exsist, he said with new respect, "Maybe you should import it." Obviously, that has stuck with me, as has my interest in importing "something" from Italy. It's nice to know I'm not alone in that! Thanks again for the post; I'll be watching for more inspiration and advice. Best of luck, and let me know what you end up doing. I'm always happy to provide inspiration. Thanks for your post. 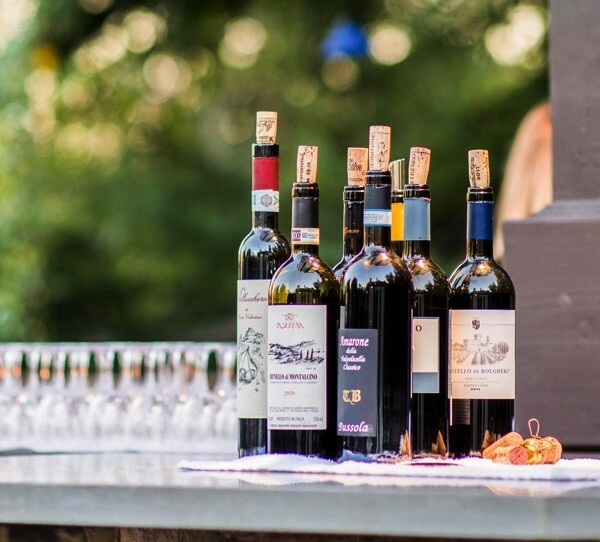 I organize wine and culinary groups to Italy. The Italy bug bit me at the young age of 23, when I lived there. 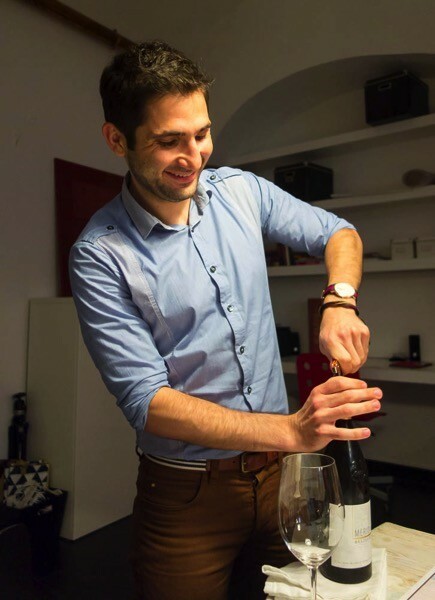 Through my work, I share my passion for Italy — its culture, food and wine — with others. As a result, I have several clients who understand the value of imported wine from small producers. Would love to learn more about the wines you sell.